We are a firm engaged in general civil and trial practice, with over 50 years experience handling cases in state and federal courts. We provide quality service for our clients at reasonable rates. We evaluate our clients' cases and determine the course of action that best serves our clients' interests without creating unnecessary attorney fees and expenses. 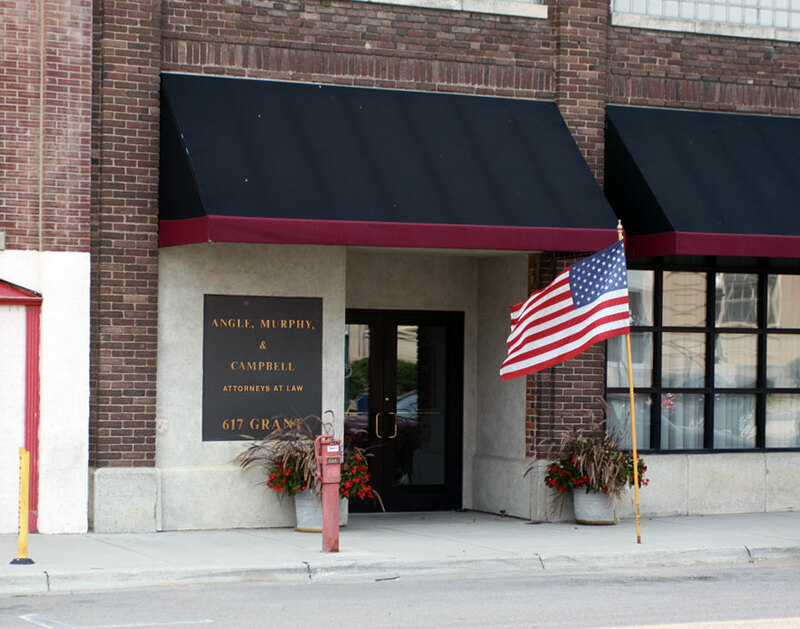 Our dedicated York Nebraska-based attorneys, Charles William Campbell, Michael J. Murphy and Audrey L. Sautter, have successfully handled many trials and appeals in Nebraska courts. We are experienced and competent trial attorneys. It is important to us to achieve a successful result on behalf of our clients and to maintain close contact with the client at all stages of the case. Civil Litigation, Personal Injury, Negligence, Auto Accidents, General Civil Practice in State and Federal Courts, Governmental Law, Business Litigation and Planning, Real Estate, Wills, Adoptions, Guardianships, Estate Planning and Probate Law, Family Law, Trials and Appeals. Nebraska Intergovernmental Risk Management Association. You can also find us on our Lawyers.com page or send us an email.